About a month ago I posted this picture on Instagram of blocks hanging on my design wall. 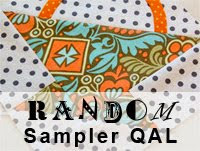 These blocks belong to a quilt project named The Random Sampler. 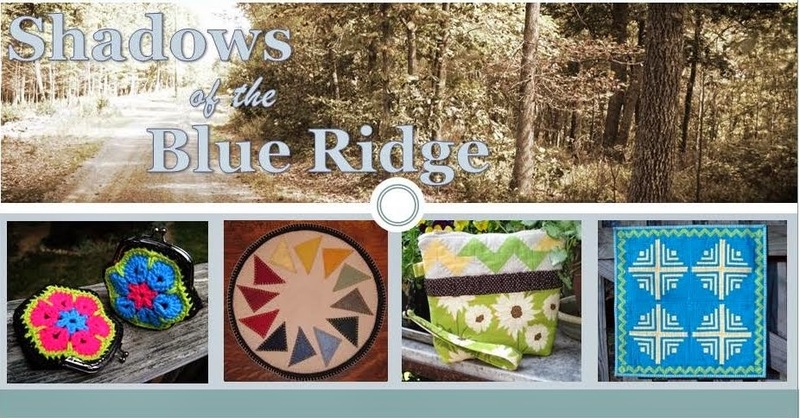 It was a quilt-along begun by my friend Anita from Bloomin' Workshop. 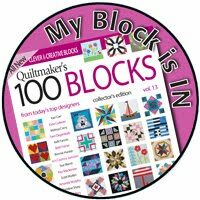 Several of us started these blocks back in 2012 and to my knowledge only Lotje ended up with a finished quilt. 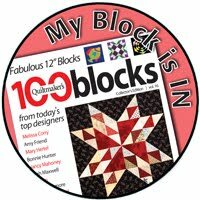 Anita suggested we all pull our blocks back out in March and cheer each other on to a finish - effectively throwing out the challenge to the rest of us slackers :o) Now I have to admit, I love working on blocks for this quilt because I can toss in anything and everything I feel like making. 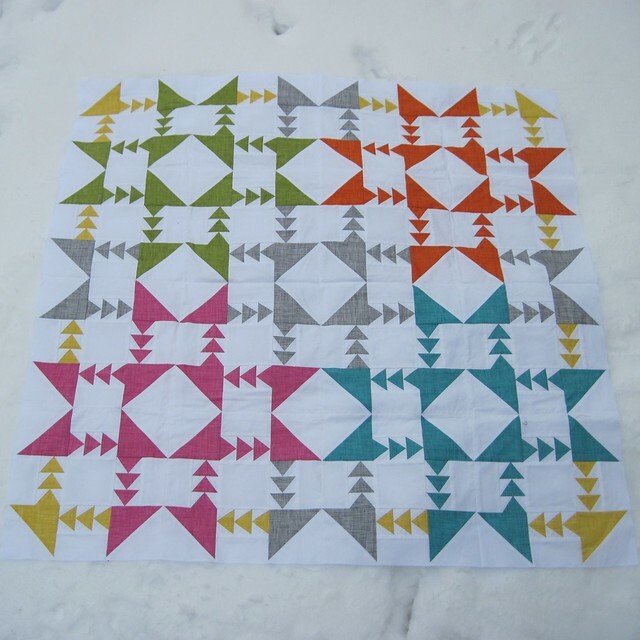 And, this is a quilt I am making for myself so there is no right or wrong. 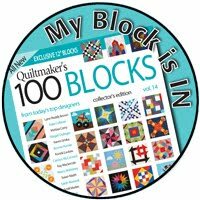 Funny - We don't have any quilts I've made, except for a few small wall hangings, so this will be the first large-ish quilt I'd finish for our home. 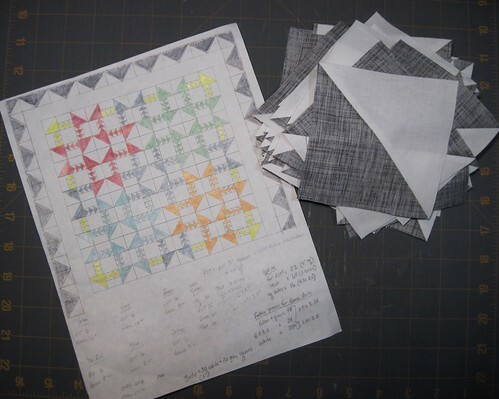 There are two other unfinished quilts that are also supposed to be for us. 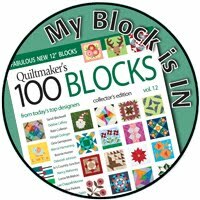 Seems the only quilts I manage to finish are those intended for others. 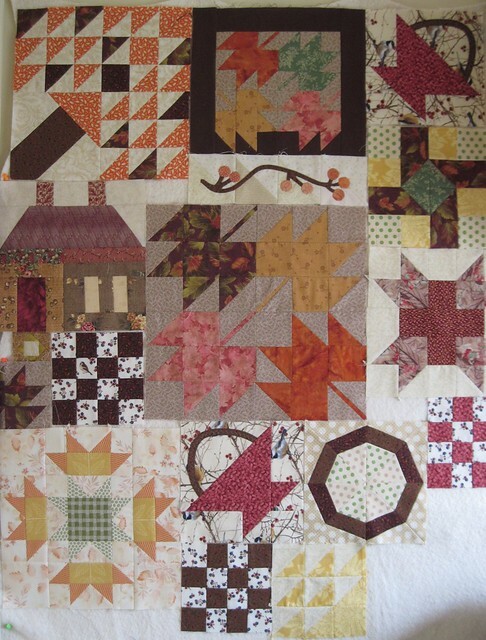 Social Climber is another Faith Circle quilt destined to be sent to Restore Innocence. 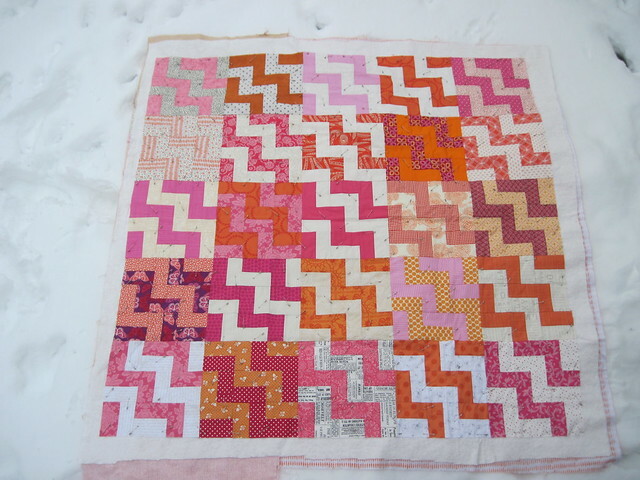 This quilt is pin basted and ready for quilting. 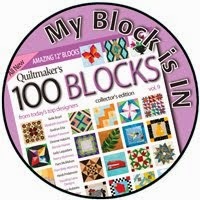 As of yet I have not decided how to quilt it...any suggestions are most welcome! Feel free to leave them in the comments. 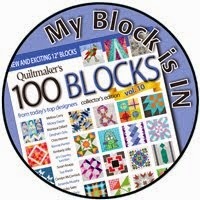 Then, I'm on a tight schedule to finish up my Mixed Flock quilt for a local show coming up in mid-April. 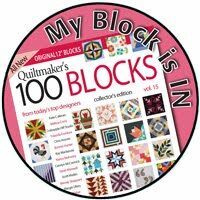 I don't think I've introduced the Mixed Flock top on the blog...this is my original design using the Dashing Geese block I created for QuiltMakers 100 Blocks magazine, Volume 9. 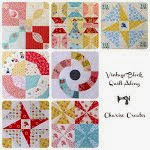 However, Mixed Flock puts a completely different spin on the block by mixing up the color placement.